Selecting partners for our online platform is a thorough process for which we not only have defined acceptation guidelines, but also an assessment questionnaire. The questionnaire establishes whether the organisation reflects EcoMatcher’s values and criteria by gauging their mission and practices on sustainability, governance, tree planting, and their social and environmental goals and achievements. Once a cause has met the guidelines and passed the assessment questionnaire successfully, it will be accepted to EcoMatcher’s online platform. To ensure the organisation continues to adhere to assessment criteria, we will appraise it annually and verify not only the guidelines, but also request them to repeat the assessment questionnaire. Our careful approach to accepting causes and assessing them regularly will not only result in long lasting and sustainable relationships with our partners, but also with our clients. To download the questionnaire, please click here. 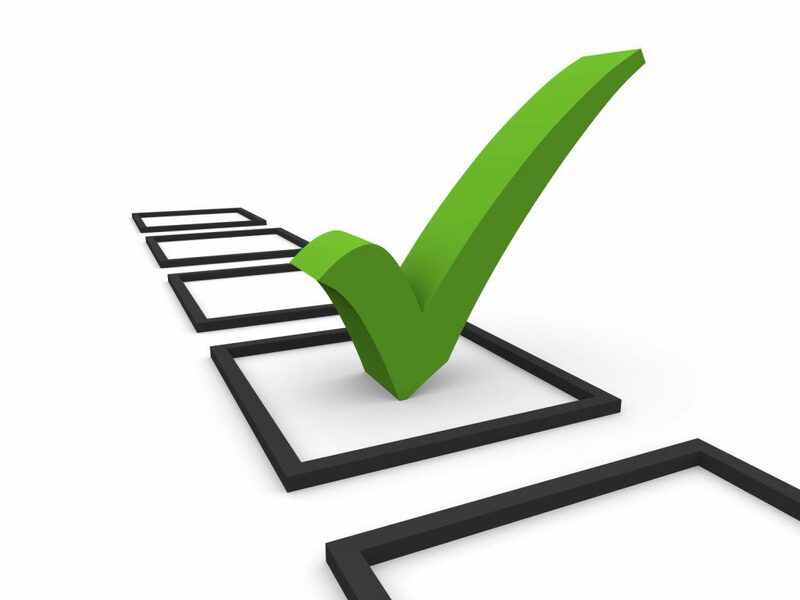 After finalising the questionnaire, please send the results to bas@ecomatcher.com. Please note that the questionnaire is property of EcoMatcher and cannot be copied, in part or in whole, without written consent from EcoMatcher.